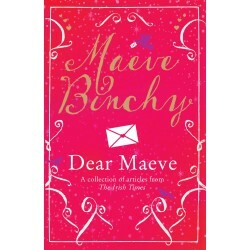 Dear Maeve is a compilation of some Maeve Binchy's columns from the Irish Times. Although she wasn't an advice column, she often was asked to field questions facing her readers, and to give her two cents worth. 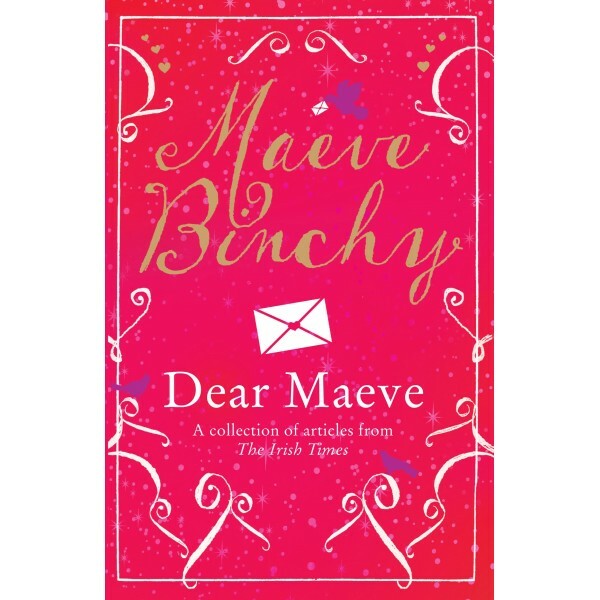 With the usual straightforwardness and gentle humor, she addresses the everyday struggles that face her readers. Whether deciding how much is proper to spend on a baptism or confirmation celebration, how to deal with a difficult family member or facing the challanges of relationships, Maeve pulls no punches. 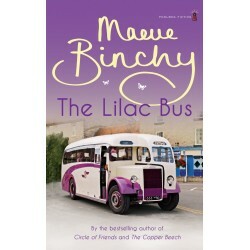 This book captures what makes Binchy a favorite of readers everywhere. She does not seem to be changed by the fame, or the money. She remains the good friend that you would go to to chat about a problem, or to share a drink. 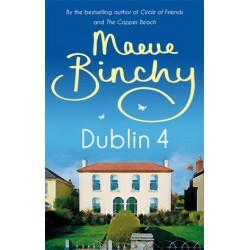 This is a hard book to find, I got the copy I read through a friend who had recently been to the UK. If you can find a copy, don't pass up the chance to read it.